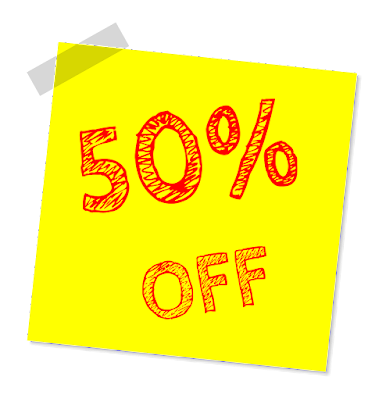 50% Off your total order! Order online and use discount code "Green"
Deal expires Tuesday Nov. 27 at 11:59 PM (Eastern). Call 800-933-3711 or send email info@greenbranch.com and mention discount code "Green" to customer service. The number of executives holding high corporate ranks while still in their twenties and thirties has grown substantially of late. This may bring challenges to organizations, since such young leaders may supervise employees decades older than themselves. However, there are a number of strategies young executives can use to bring harmony and balance to these relationships. 1. One strategy such leaders can use is to be clear with what you expect. As the heads of departments organizations, young leaders need to set the tone for those who report to them. Be clear with your expectation and directors, and communicate as much as possible to avoid ambiguity. 2. Another way to improve relationships is to communicate with older employees consistently. If you have regular conversations with older employees, you’ll develop an understanding of their motivations, working attitudes, needs, and values. Then you’ll be better able to develop an appropriate organizational strategy. Bear in mind, meanwhile, that all older employees are not all the same; after all, an employee who is ten or more years away from retirement may have different priorities than one a year away. 3. In addition, it’s important for young leaders to address weaknesses of older employees supportively. Don’t assume ahead of time that older staffers are likely to resist learning new things, such as how to use emerging digital technologies. Encourage and help such older workers to adapt to changes through the use of manual demonstrations, tutorials, and training programs. Give these employees the benefit of the doubt, and be patient. 4. Also, it’s important to tap into the experience of older staff members, as they have a lot to offer. Consider that they may be able to provide you with valuable information and insight. Often, they can offer guidance and advice that can help you shape better strategies. And by tapping into their experience, you can make older employees feel appreciated and motivated as well. 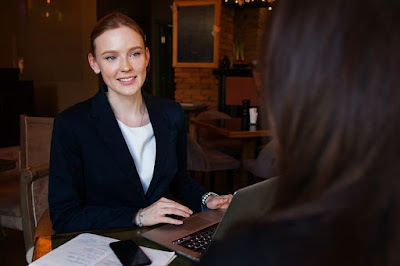 Unfortunately, a fair number of younger executives have negative opinions of older workers, whom they may perceive as inflexible or having a dated knowledge base. This leads to hard feelings, misunderstandings, and needless turnover. Such prejudices can also create a toxic workplace culture among those with the deepest understanding of the business. The truth is, no organization can do without the insight and institutional experience that lives within senior employees. Taking advantage of their knowledge is critical to keeping up with market forces, developing realistic plans, and avoiding past mistakes. In addition to the steps outlined above, practices can solicit the involvement of older employees in building better processes, since they’re well aware of which approaches have worked and which have fallen short. Leveraging this experience can make the difference between failure and success for your practice, particularly in key areas such as revenue cycle management, customer service, clinical management, and marketing. Leveraging the experience of senior staffers can also help keep your practice afloat as changes hit the healthcare industry. Experienced staffers who have “seen it all” can help stabilize your practice as it works to adapt to such changes, and they can provide useful feedback to less-seasoned employees on how to weather transitions. Ultimately, the key is to treat all employees as valuable and able to offer unique advantages to your organization. If your practice takes advantage of each staff member’s strengths, it’s far more likely that it will thrive as healthcare delivery continues to evolve.